Jedi Knight Hal Rayner barely escaped the Jedi Purge that came after the Clone Wars. Already a skilled pilot, Rayner suppressed his Force sensitivity and joined the Rebellion. 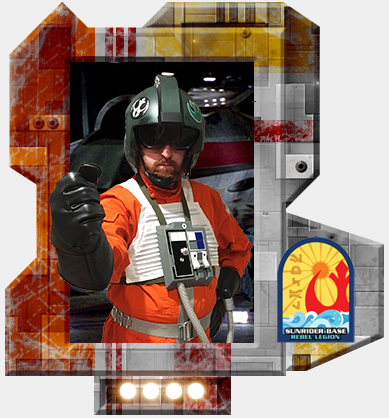 Taking the name Ize M'aan he serves as an X-Wing pilot.